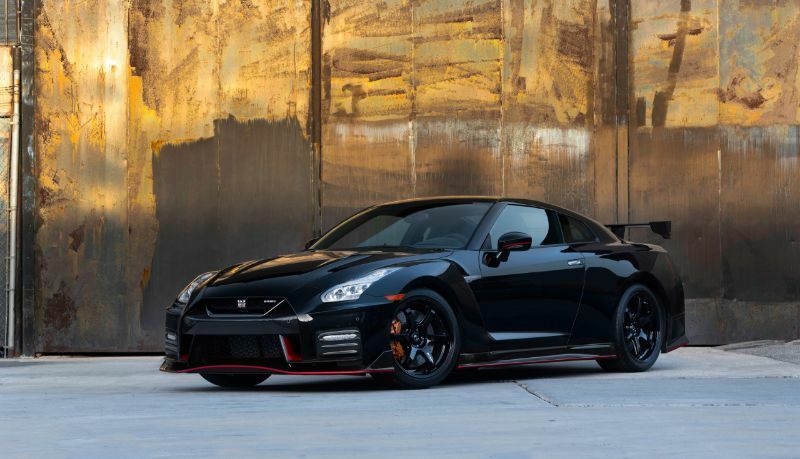 The 2018 Nissan GT-R Nismo is the configuration of the already sporty GT-R with the best performance. Everything about the GT-R Nismo was designed to enhance aerodynamics or performance for an unforgettable experience. From special tuning to unique exterior elements to an ergonomic interior, the 2018 GT-R Nismo gives drivers plenty to love. 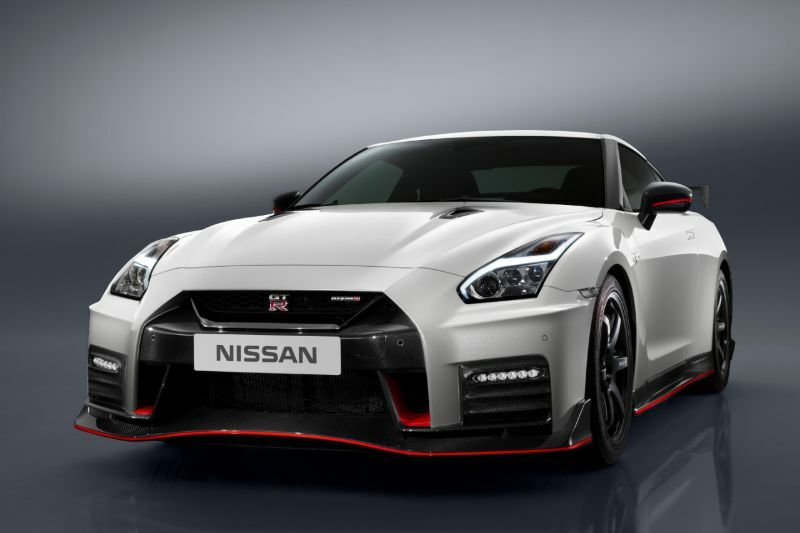 Nissan gave the 2018 GT-R Nismo a specially tuned suspension to complement the 600-horsepower engine. The powertrain begins with the same 3.8-liter V6 found on other Nissan GT-R models, but the special tuning dramatically enhances the output. 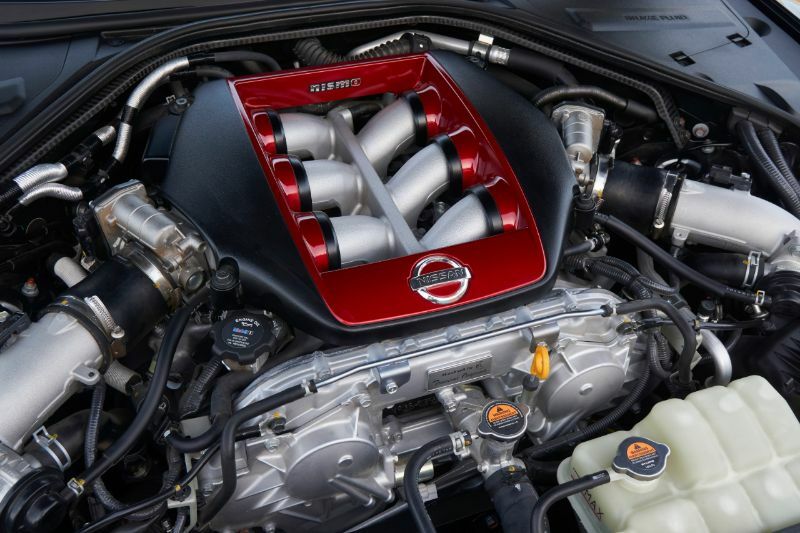 The GT-R Nismo also gets 481 pound-feet of torque. The numerous engine adjustments include the use of plasma-sprayed bores that reduce friction, enhance the cooling abilities, lighten the vehicle, and improve fuel efficiency and power output. The Nismo engine features an optimized version of the individual ignition timing control for every cylinder and an upgraded fuel pump. It also has a thermostat-controlled oil-cooling system and a lateral dry and wet sump oiling system. Plus, the oil scavenger pump ensures the turbochargers get enough oil. Driving the 2018 GT-R Nismo is an exciting experience thanks to the suspension setup that has been tuned to enhance handling, road-holding, and agility while maintaining refinement. The rear and front suspension have custom Bilstein DampTronic dampers plus springs, both of which were tuned to ensure top grip levels and a progressive handling response when you reach the limit. 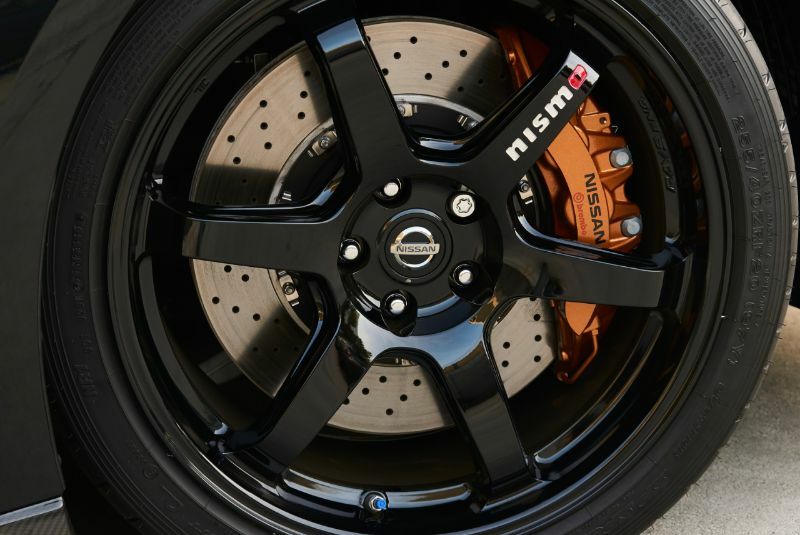 As you drive, you will appreciate the extra adhesive bonding that Nissan put in key spots of the GT-R Nismo to increase the body shell rigidity. Just looking at the 2018 Nissan GT-R Nismo, you can tell that this sports car is highly aerodynamic. Its aero package delivers a muscular appearance while reducing drag and increasing road-holding. The carbon-fiber rear spoiler increases downforce, as do the carbon-fiber side sills. The rear bumper design is tapered and elongated with a Nismo-tuned carbon-fiber rear fascia. This spreads out the downforce regardless of the speed while lowering the center of gravity. The trunk lid rounds out the carbon-fiber elements, reducing weight and adding stiffness. Sitting inside the GT-R Nismo lets you know that you are in the cockpit of a performance-oriented vehicle. Relax in the Recaro seats while your hands rest on the Alcantara-wrapped steering wheel and you admire the signature Nismo red accents. The combi-meter has an eye-catching red background. The shifter continues the trend with its own red accents. In addition, the 2018 GT-R Nismo comes loaded with technology, interior comfort, and convenience features. Expect the Nissan Navigation System, NissanConnect Services Powered by SiriusXM, and an 8-inch multi-touch control color screen. You also will get a HomeLink Universal Transceiver, Hands-Free Text Messaging Assistant, voice recognition, and SiriusXM Travel Link and Traffic. To top it all off, the driver-configurable multifunction display includes graphical readouts of your driving and vehicle data across six screens. Also factor in the front and rear sonar system and rearview monitor for safety.